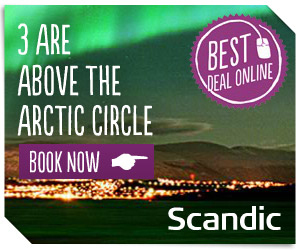 Nordic Airways - Promoting travel to, from and within Scandinavia. Scandic is the leading hotel chain and most recognised hotel brand in the Nordic Region, with over 140 hotels in 10 countries, making it also one of the leading hotel operators in Europe. 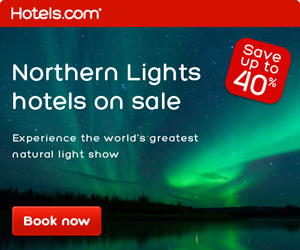 So if you've found a flight, you'll find the perfect room from our selection of major Hotels in Sweden, Norway and Denmark. Then make a final comparison with Booking.com.